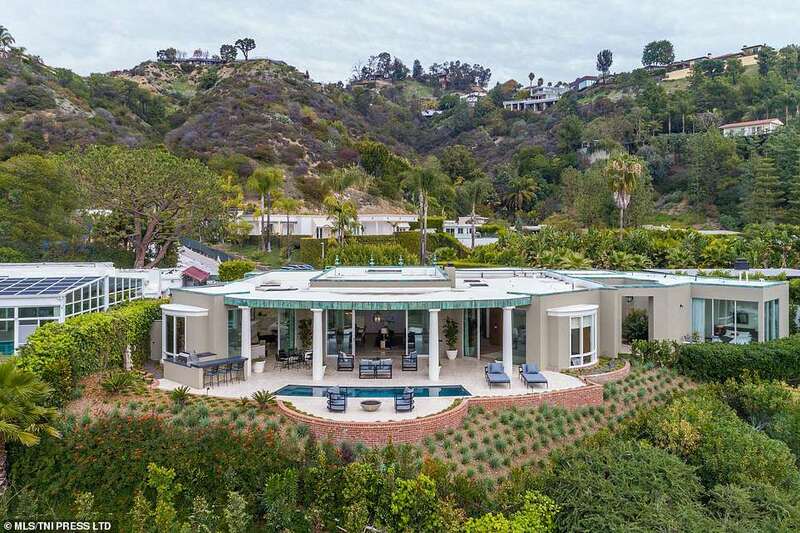 The comedian just listed her 90210 home for nearly $18 million, a move that comes just 6 months after she purchased it. Ellen bought the place back in September for $15 million ... now she wants $17.95 mil. Our real estate sources say Ellen spent $1 mil fixing the place up a bit with some modifications. The house is a beaut, located in the upscale Trousdale Estates neighborhood which is riddled with celebs. This marks just the latest in a number of real estate moves Ellen and her wife, Portia de Rossi, have made over the past couple years. They snapped up a sweet beachside estate in Carpinteria back in 2017, slashed the price of their Santa Barbara home a month later ... and then bought another home a month after that, sharing a property line with the one and only Oprah. Just weeks later in December of that year, Ellen and Portia took a loss on the sale of their Beverly West condo.